Beautiful, green lawns are one of the first things people notice when looking at a house. It’s a great investment for anyone’s home, and clearly shows people that as a homeowner, you take pride in where you live. Combined with rock work and shrub planting, we are able to create a backyard oasis for you. A beautiful green lawn helps provide both great curb appeal and your own personal backyard oasis, when combined with rock work and other plantings. At Lynx Landscaping, we have the knowledge and techniques to properly install a lawn, ensuring complete health of the entire project. With projects ranging from Coquitlam and Surrey to Langley and Abbotsford, we can clearly demonstrate our ability to make any new lawn installation project to be a great decision. 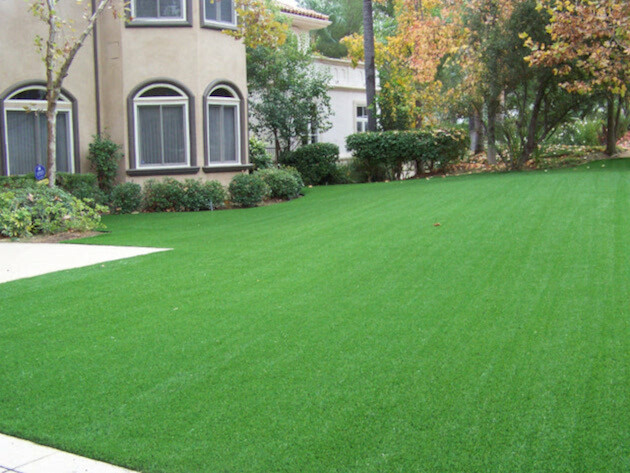 Synthetic lawns are very durable, as well as low maintenance; however, the cost is higher than traditional sod. Synthetic requires removal of old lawn and excavation of area to allow for base material (road base) to be laid and compacted prior to installation of the synthetic lawn. This allows for drainage. Turf or Sod installation begins with good soil preparation prior to installation, as well as proper lawn installation techniques and knowledge. This is crucial in promoting a healthy, beautiful lawn. 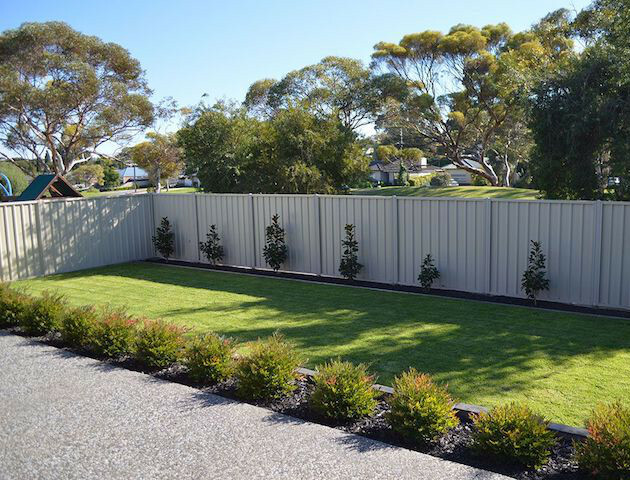 At Lynx Landscaping, we’ll ensure your new lawn will be healthy and lush. Other lawn installation services include top dressing and reseeding, as well as Hydroseeding.